There’s very little secret that electric cars are very much the future of motoring, but Mini has adapted such power in a classic. 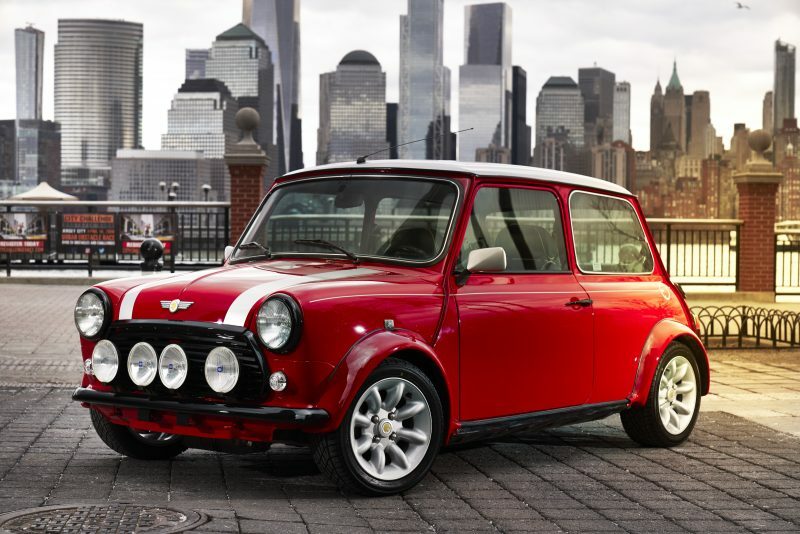 Lovers of a ‘proper’ classic Mini may want to look away now, as Mini UK has unveiled its latest creation at the New York Auto Show – the Classic Mini Electric. 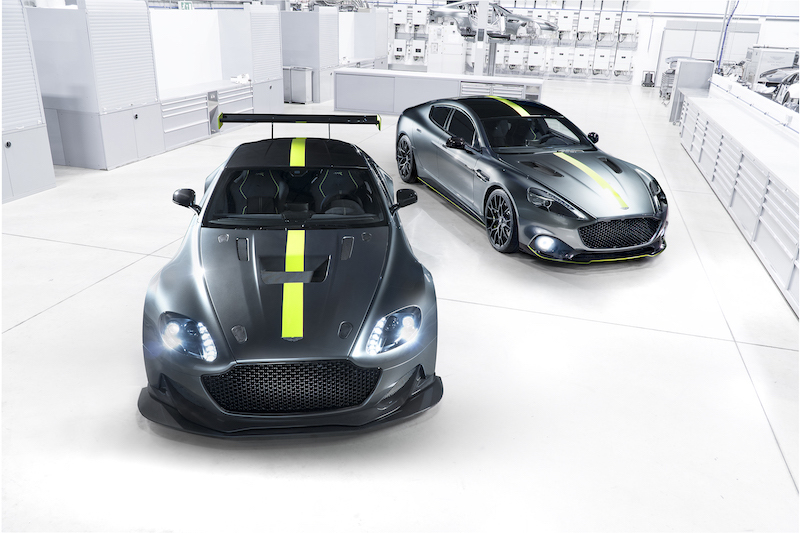 To look at though, it looks as if it’s business as usual, and that there will be a small, punchy petrol engine underneath the hood. 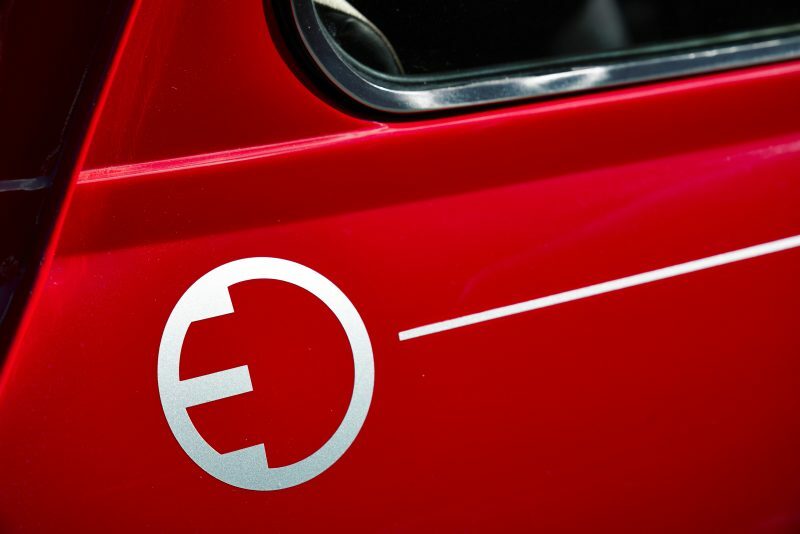 Look closer though, and you’ll spot the ‘E’ details, hinting at this classic Mini’s true powertrain. Hmm, what’s going on here? I happen to know a few classic Mini purists and I imagine that their first reaction would be to scoff. 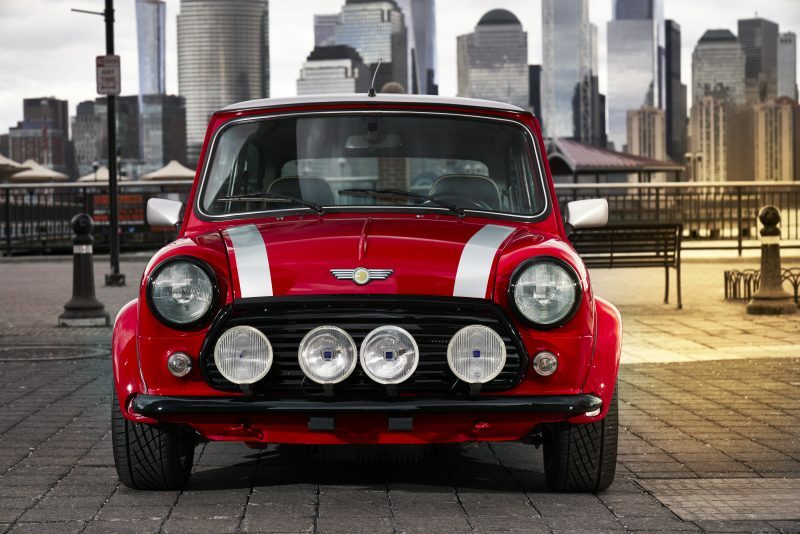 They would view the idea of a classic Mini powered by a battery as going to McDonald’s and ordering a salad for them – it’s kinda missing the point. On the other side of the coin, it’s future proofing a design that is so timeless not only to Blighty, but to the world. What do I think? Well I can understand the concept, but for me it’s bound to missing that soul, that character that a ‘proper’ classic Mini can offer. I’m still yet to drive one though, I really hope to get around to it some time. Well at this point I love to tell you more about the car, but the press release from Mini hasn’t actually got a great amount of detail about the car, which is a tad disappointing. However, the internet is a wonderful thing, meaning that I’ve been able to carry out some further research. Instead of a peppy petrol, this one-off model has 30 batteries underneath the retro body, which offer a top speed of 75mph and a range of just 65 miles. That’s not a great deal, but I suppose it will spend most of its time completing short trips around town anyway. 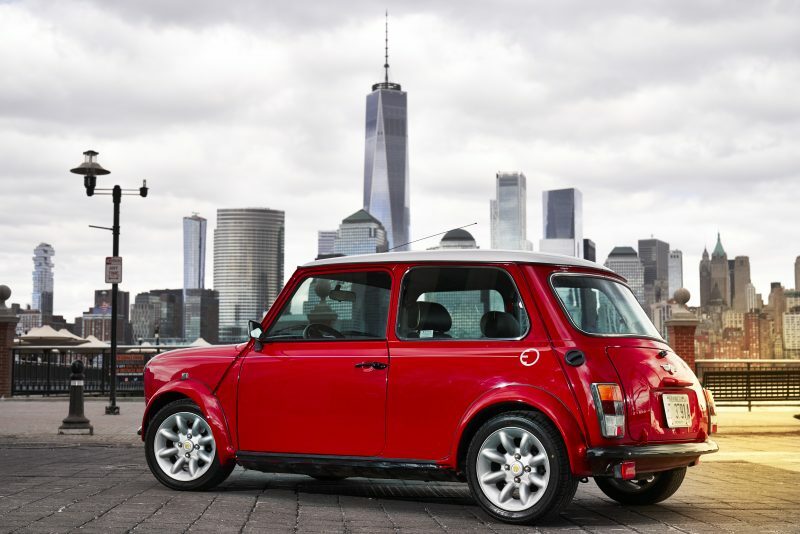 This is not the first time that Mini has dabbled with electricity; remember the Mini E? Just in case you don’t, this was a limited run of just 600 models that were produced all the way back in 2008. 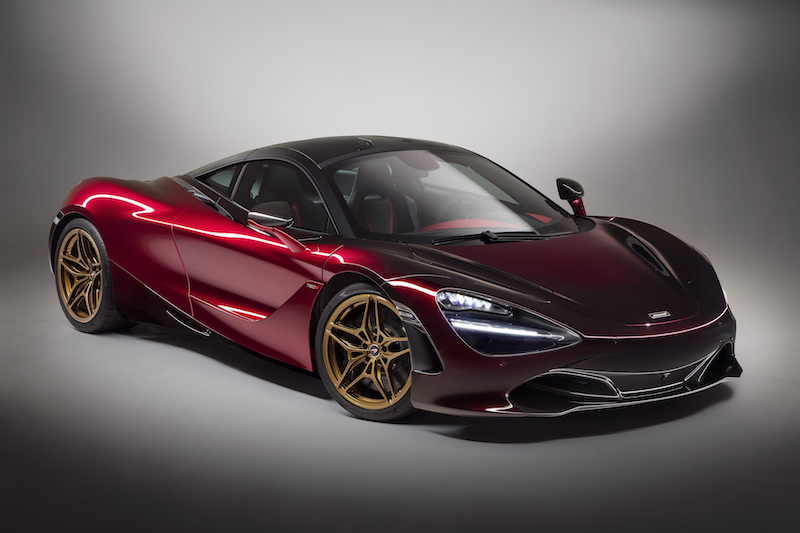 That was powered by a 201bhp electric motor, and was able to offer a range of up to 120 miles. 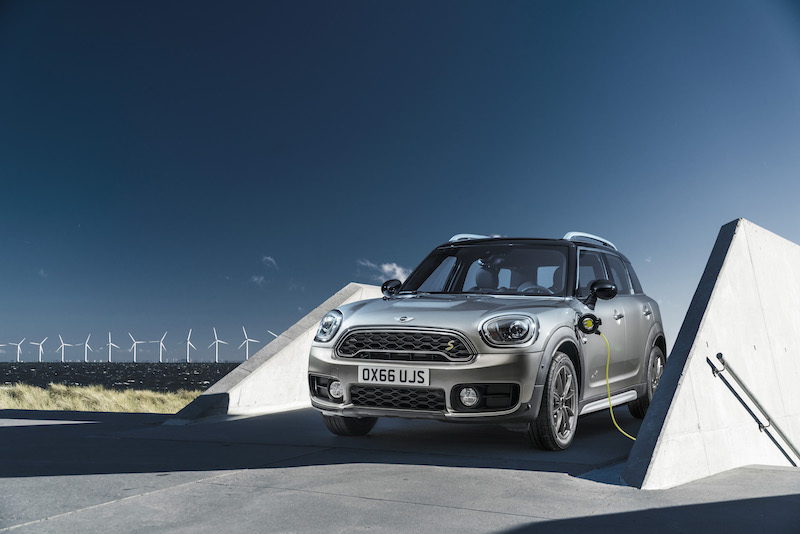 More recently, the brand unveiled the Countryman Hybrid, and next year will mark the unveiling of Mini’s first all-electric model. Hang on, what about the Mini E? Ah, well that was part of a trial, so they were never sold to the public. 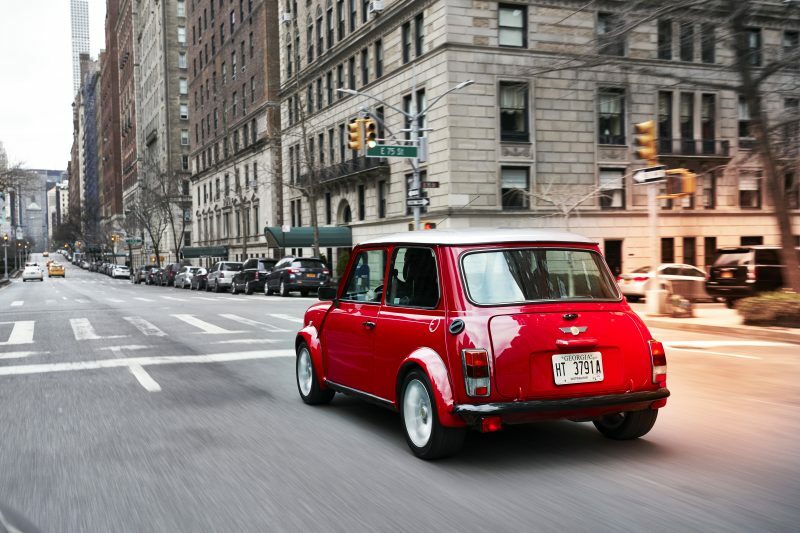 So what do you think of the Classic Mini Electric? A good way to future proof a classic, or is it all a bit too shocking?